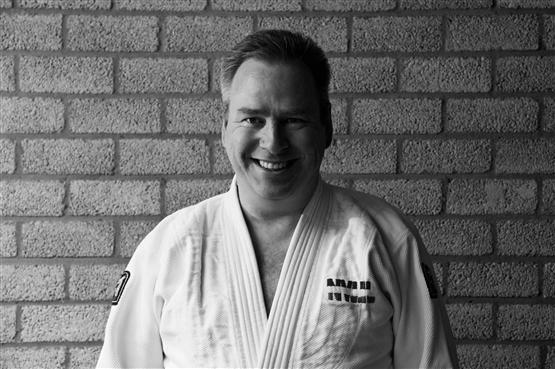 Welcome to Judoclub Brunssum. Judo is a great sport, which is accessible and approachable for everyone. That is because everyone can practice judo at his own level of skill and incorporate his personal goals. 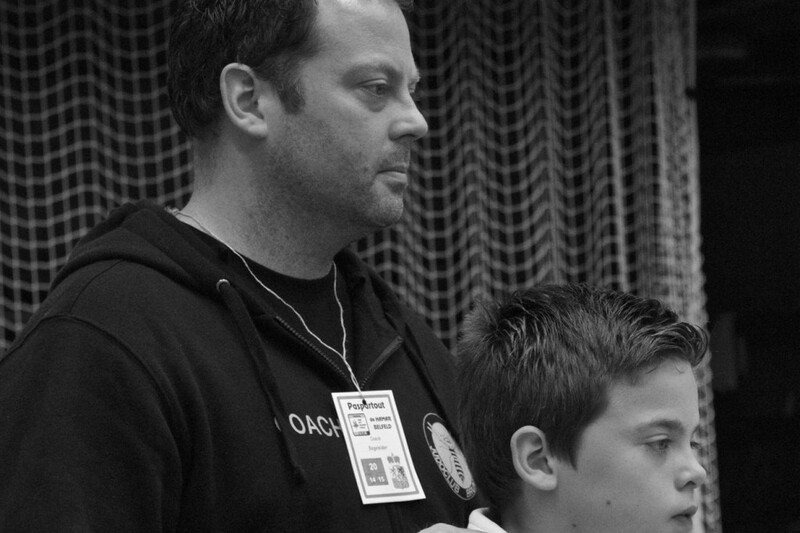 Therefore our goal is to make as many people as possible familiar with judo. To reach that goal we organise many activities. For example projects, workshops and demonstrations. Most importantly, we make sure there is an open en non-committal access to our club. In order to be approachable, we speak English as well as German and of course Dutch. Ik coach regelmatig onze wedstrijd judoka's op toernooien en teamwedstrijden. Mijn doel is de kinderen te motiveren en het beste uit zichzelf te halen. Daarbij vind ik dat plezier op nummer 1 moet staan.